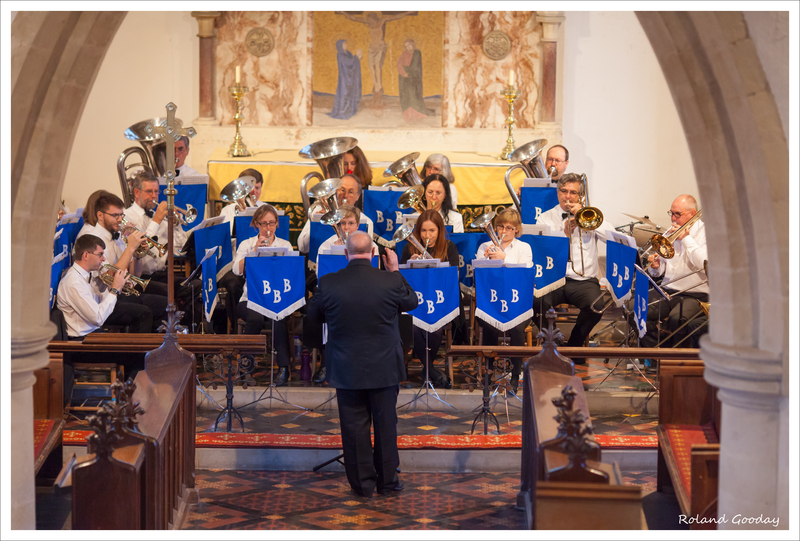 Blewbury and District Brass Band is giving a Spring Concert. 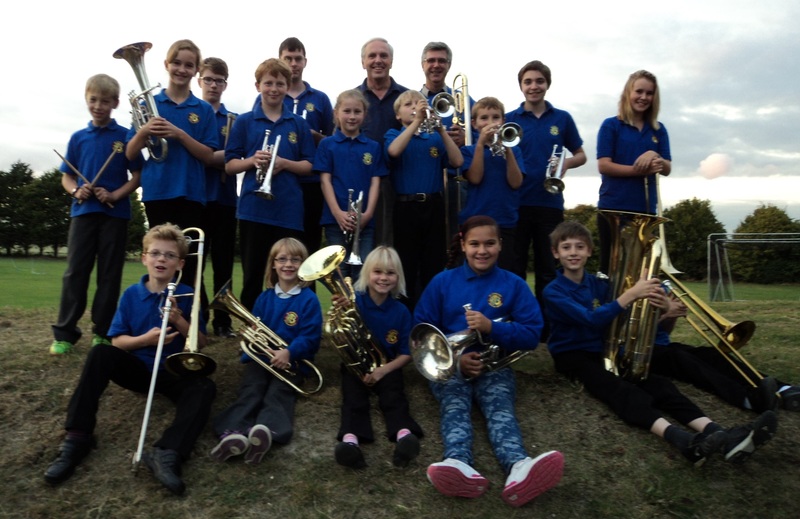 The concert will feature both the main and learner brass bands. 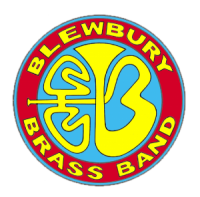 The event will be held at Blewbury Village Hall on Saturday 25th April 2014 at 7.30pm. Tickets are priced at £5 (£1 children) and are available on the door. Doors open at 7.00pm, there will be a licenced bar, and interval refreshments will be served. 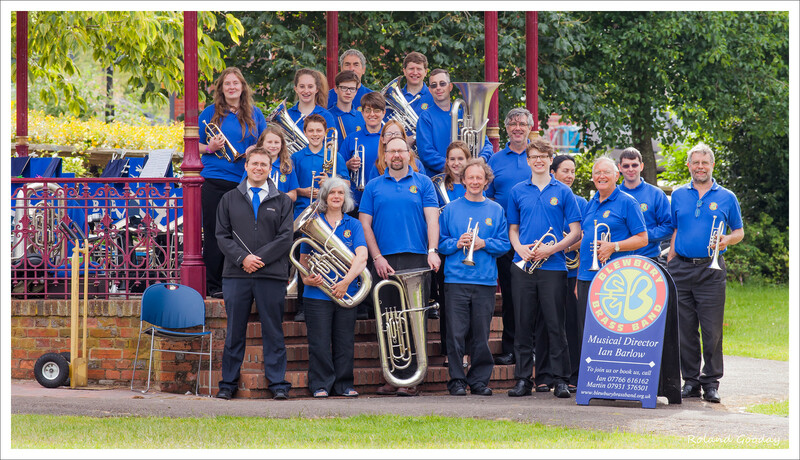 Musical Director, Ian Barlow, said, ‘After a successful year playing two major concert and numerous other smaller performances, Blewbury Brass Band is proud to present our second Spring Concert. This year we will feature a bigger band, more amazing pieces and a spectacular show that will be a feast for the eyes and ears. 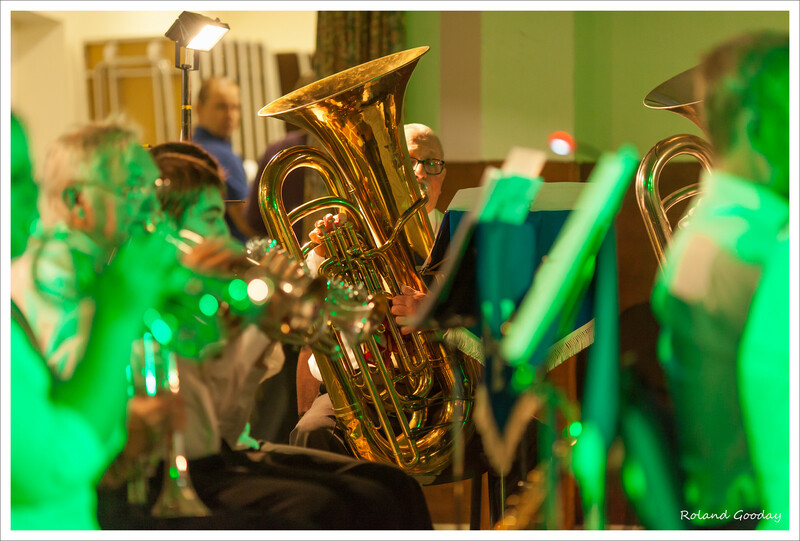 We will be performing a selection of show tunes, traditional band favourites and pop hits. It will be a great concert for the whole family to enjoy’.